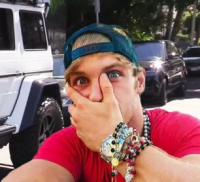 We’re guessing that when you hear about a celebrity dropping an obscene amount of cash on a luxury item you probably Google their net worth right away and imagine what life would be like of you had a similar lifestyle. Well, we’re here to help your imagination run wild a little more. 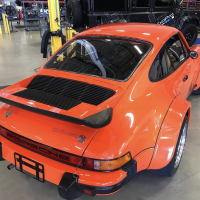 One of the first things celebrities do when they “hit it big” is buy a nice mansion and stock up their garage with some of the most exclusive and exotic vehicles the world has ever seen. 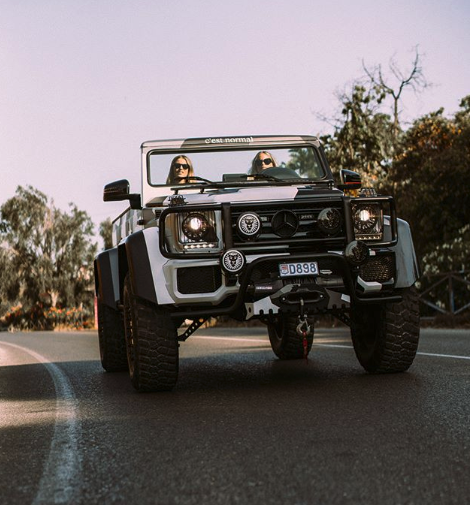 Here is our list of Top 5 celebrities that own some of the most exotic rides. No exotic car post should ever go without the mention of the now retired American professional boxer – Floyd Mayweather. Mayweather has a net worth of an estimated $400 million, which is mainly earned through his outstanding boxing career with a record 48 wins and 0 losses. 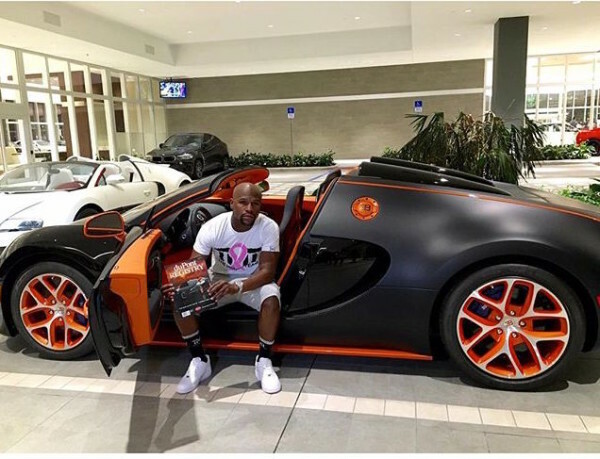 During his peak, Mayweather easily earned $80 to $150 million a year when fighting – that allows him to park some of the most exotic and expensive cars in his garage. 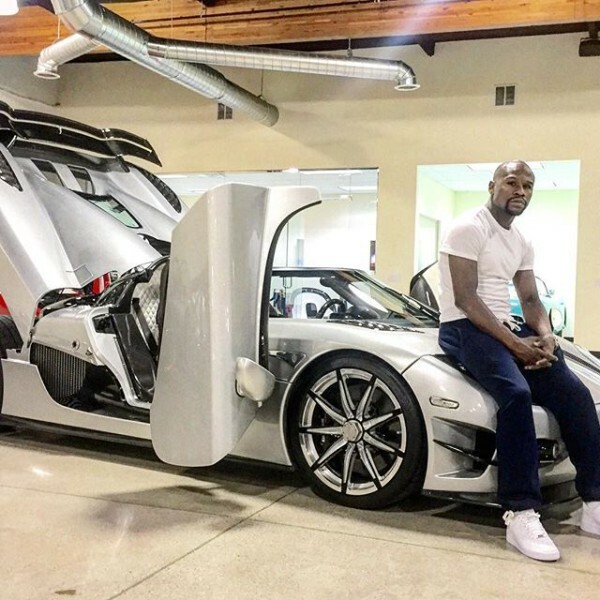 Mayweather’s garage ranges from Bugatti Veyrons, Bentleys, Mercedes-Benzs, Rolls-Royces, Porsches and many more. Two of the most exotic and exclusive cars in his collection include a $3.5 million Bugatti Veyron Grand Sport Vitesse and a $4.8 million Koenigsegg CCXR Trevita which he bought after earning $300 million from his Manny Pacquiao fight. Must be nice!